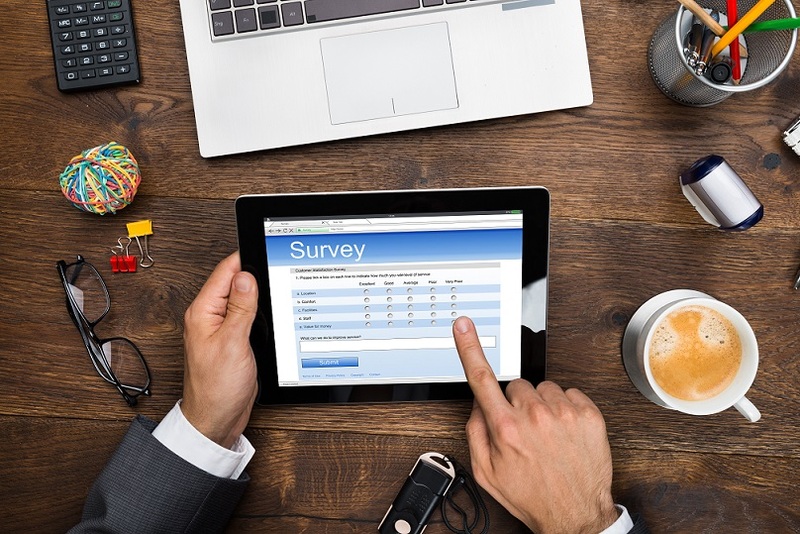 It’s Survey Season; Let Us Know How We are Performing! It’s the summer of surveys here at UWT! We are taking these summer months to collect some data from our Customer and Carrier partners on how we are performing. For Customers, we have our How Did We Stack Up survey. It is an online survey that is delivered through SurveyMonkey, and it has the objective of obtaining regular feedback and evaluating our performance in an additional survey format, other than our annual Customer satisfaction survey. Customers: click on the following link: How Do We Stack Up? and take the survey now! 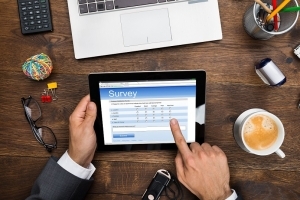 The survey relates to load specifics; you can choose one in particular load to comment on, or feel free to comment on our general performance in these areas. As a thank you for completing the 9 question survey, you will be entered to win a cash prize of $50! Simply put your name and email address at the end of the survey. Names and email addresses are collected for prize purposes only. We will not share your information with any third party, and other responses remain anonymous. As for Carriers, we have our UWT vs. the Competition survey, where we ask our Carrier partners how we are doing in relation to our competition. This telephone survey has the purpose of discovering how the market (in this case, our Carriers) views us relative to other transportation providers/brokerage companies. The information helps to identify areas where we need to focus on improving our service levels & address any possible areas of improvement. For this survey, we are also measuring how we perform overall vs. last year’s data. 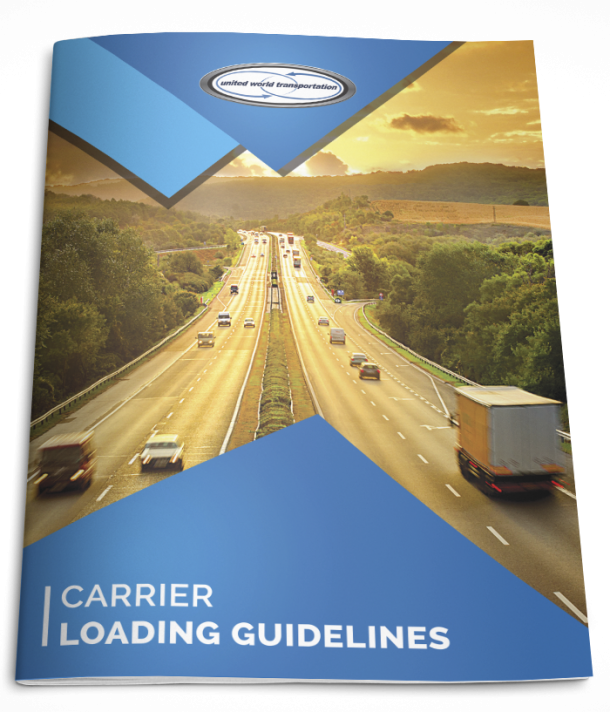 Carriers: our Carrier Relations department we will be conducting telephone interviews that are 9 questions long. 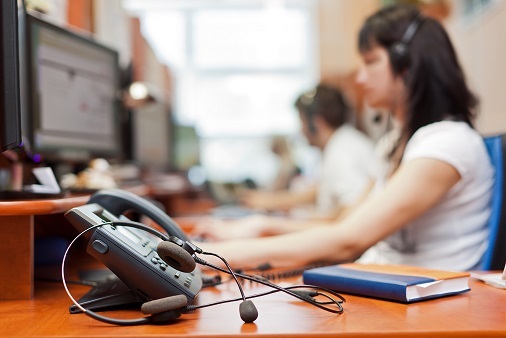 If you do not receive a call or would like to get ahead of the game by calling us to complete the survey, contact our Carrier Relations department at 866.986.7410! Each carrier who completes the survey will be entered in a draw to win a $100 comchek! Each survey runs until August 31st! The prize winners will be announced on September 4th, 2015; for both surveys, there are multiple prizes to be won! So have your say and provide us with some great data on how we are performing! Operating a transportation provider business without data like this is like driving with your eyes closed; so help us to keep driving the road ahead, armed with great data!! !